objectives. So, it is not just collecting can food for a can food drive. Students learn something during the service learning project. Writing friendly letters and addressing envelopes: Students can write letters and make cards for the nursing home residents. They can address their own mail to send. Budgeting for a field trip: Let your students be involved in planning the field trip to the nursing home to put on a program for the residents. How much does it cost for the bus? How do they reserve it? How many miles is it to and from school? How much will the gas cost? Reading and speech-giving: Many language and reading curriculums include practice with oral reading and using proper expression. Elementary students also begin learning how to give a presentation or speech. Students can read to nursing home residents for service learning. They can also give prepared presentations if you go to the nursing home during the year. As you can see from this small example, this service learning project costs barely anything to participate in, it covers curriculum objectives, and it provides a valuable community service. That's service learning at its best! You can also do more complex service learning projects with gifted students or as enrichment for some of your students. simple. 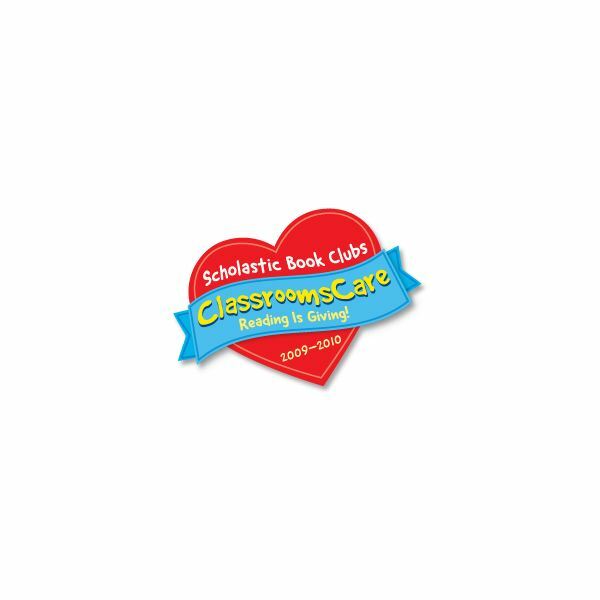 While you are working on reading objectives, your class can read and keep track of how many books they read through a Scholastic program called Classrooms Care. Basically, your class registers for the Classrooms Care program. Then for every 100 books your class reads, Scholastic donates books to children in need through their literacy partners. This is a great service learning project because your students can learn reading skills, understand the importance of literacy, and help children around the world get books while providing a community service! Through the Rainforest Foundation US, your students can sponsor a school-wide penny drive to raise money to save the rainforest. Use this service learning project to work on estimation, money, and other math skills. Through Heifer International, your students could raise money throughout the year with a bake sale, garage sale, or any other ideas to buy farm animals to help people in the world take care of themselves and their families. A book called Give a Goat by Jan West Schrock tells the true story of how a fifth-grade class did this service learning project for Heifer International. A community service project may help people in other communities, too. While teaching service learning, you can also work on Emotional Intelligence–having empathy for others, self-control, and working on conflict resolution skills.